Harrow starring Ioan Gruffudd, has premiered in the United States on Hulu. Hulu, with more than 20 million subscribers, will be the exclusive US home to the complete first season, as well as future episodes of the series. Harrow series 1 was produced by Queensland-based Hoodlum Entertainment with the support of the Queensland Government and debuted in Australia in March 2018 to critical and audience acclaim and received Australia’s Logie Award nomination for Outstanding Drama series. The series debuted in the UK in July also to great acclaim on UKTV’s Alibi Channel. Harrow ranks as Alibi’s #1 series this season to date and the #4 top series ever. The Queensland Government will partner once again with Disney-owned ABC Studios International and broadcaster ABC Australia on the second series, supporting Hoodlum via their Production Attraction Fund. 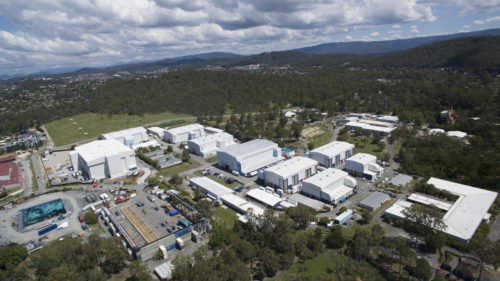 The Queensland Government’s investment in ten new episodes of Harrow will deliver further jobs, training and upskilling opportunities for Queenslanders, as well as broader economic benefits for the entire state. 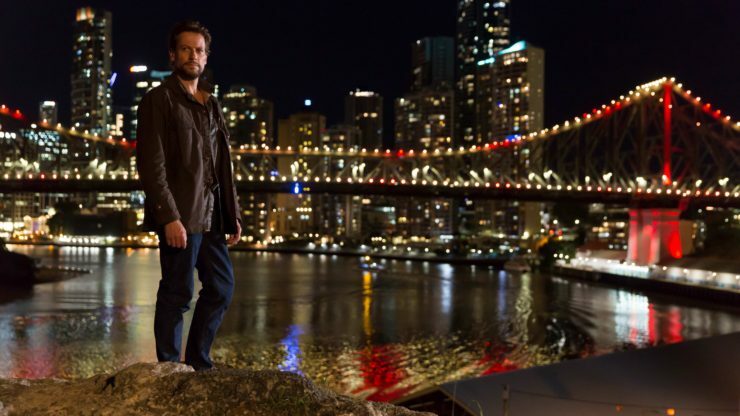 The second season of Harrow goes into production soon in Brisbane. Harrow is produced in partnership with Hoodlum Entertainment, the Australian Broadcasting Corporation (ABC) and Screen Queensland. The series is created by Stephen M. Irwin & Leigh McGrath, written by Stephen M. Irwin, and its executive producers are Tracey Robertson and Nathan Mayfield. Harrow is the story of forensic pathologist Dr. Daniel Harrow, played by Ioan Gruffudd. Harrow’s total disregard for authority and his unfailing empathy for the dead help him solve even the most bizarre cases. He is driven to give victims a voice and will bend every rule to get to the truth of what happened to them. But when a terrible secret from his own past threatens his family, his career, and himself, Harrow needs all his wit, wile and forensic genius not to solve a crime, but to keep it buried. 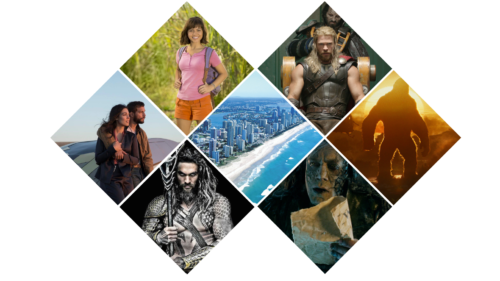 The US rights to Matchbox Pictures’ Safe Harbour, supported by the Queensland Government, was also recently acquired by Hulu. This proves that Australian content is made to connect with an international audience. Safe Harbour originated from Queensland creatives Simon Kennedy and Phil Enchelmaier, and was picked up and developed through Matchbox Pictures as part of Screen Queensland’s Enterprise funding. The series was nominated for four 2018 Logie Awards including Most Outstanding Miniseries or Telemovie, Most Outstanding Actor for Ewen Leslie, Most Outstanding Actress for Leeanna Walsman and Most Outstanding Supporting Actress for Nicole Chamoun. Hazem Shammas won the Logie for Most Outstanding Supporting Actor. Produced by Matchbox Pictures with major investment from Screen Australia, SBS and with state investment from Screen Queensland. NBCUniversal International Distribution will distribute the series worldwide. Written by Belinda Chayko, Matt Cameron and Phil Enchelmaier, the series was produced by Stephen Corvini (Hyde & Seek, Schapelle) and directed by Glendyn Ivin. The show stars Ewen Leslie, Phoebe Tonkin, Jacqueline McKenzie, Leeanna Walsman, Joel Jackson, Nicole Chamoun, Hazem Shammas and Robert Rabiah.